Palvella Therapeutics, Inc., a Wayne, PA-based rare disease biopharmaceutical company focused on developing and commercializing pathogenetically targeted therapies for debilitating genetic diseases with no approved treatments, entered into a development funding and royalties agreement with Ligand Pharmaceuticals, Inc. (NASDAQ: LGND). 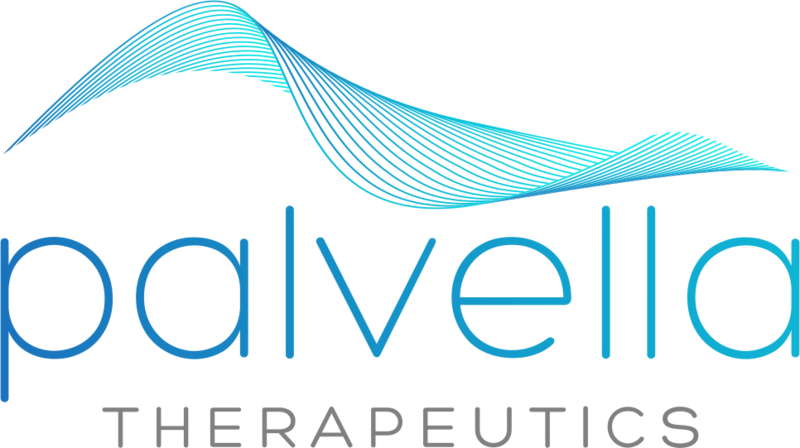 Palvella will receive $10m from Ligand in exchange for milestones and a tiered single-digit royalty on future sales of PTX-022. 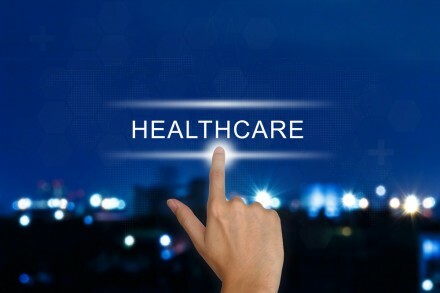 As part of the agreement, the company will continue to have responsibility for all clinical development, regulatory, manufacturing, marketing and other commercialization activities on a worldwide basis. Palvella will use the funds to advance its lead product candidate PTX-022 (QTORIN™ rapamycin formulation) for the treatment of pachyonychia congenita (PC). 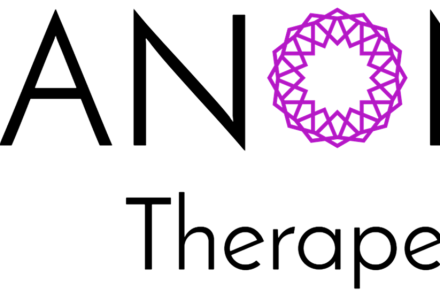 Led by Wes Kaupinen, president and chief executive officer, Palvella Therapeutics is a rare disease biopharmaceutical company focused on developing and commercializing pathogenetically targeted therapies for debilitating, rare genetic diseases with no approved treatments. Its lead program, PTX-022, is entering Phase 2/3 development for pachyonychia congenita, a rare, chronically debilitating and lifelong monogenic disease in which mutations of genes responsible for keratin production lead to dysregulated keratinocyte proliferation, increased skin fragility and impaired skin barrier function on the plantar aspects of the feet.